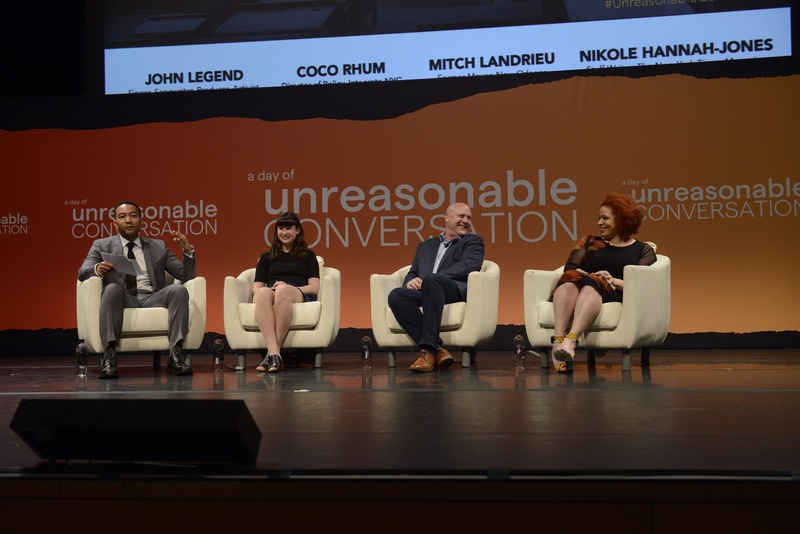 A Day of Unreasonable Conversation is a new annual gathering that connects content creators with leading change makers to unlock progress through the power of stories. This week's inaugural convening brought together leading cultural thinkers and frontline activists with top TV writers, showrunners, and producers to push the boundaries of what a future narrative or storyline could be. Luminate sponsored the inaugural event because we believe that cultural change is a key to creating positive social change, and we believe that Hollywood has a significant role to play in building stronger societies with us. 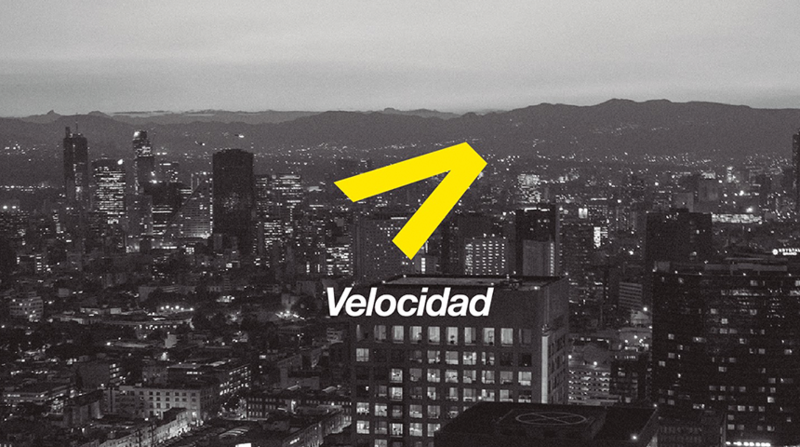 Given that the U.S. has been living through a much-heralded “new golden age” of television, writers, producers, and executives who create and curate television content wield more power than ever to influence the way we see ourselves and others. We invited Johanna Calle of the New Jersey Alliance for Immigrant Justice, Brandon Anderson of Raheem.ai, and Cristina Jimenez of United We Dream from the U.S. Luminate portfolio and Ali Noorani of National Immigration Forum to participate in the conversation with the goal of sharing their stories and lived experiences to offer unique perspectives on topics like immigration and criminal justice reform. During the day show runners, network executives, and writers heard from social justice leaders like Ai-jen Poo, Rashad Robinson, Eric Ward, and Bamby Salcedo on topics ranging from aging in America to trans representation in TV and film. Stacey Abrams led a discussion on the right to vote and the impact voter suppression has on democracy in the U.S. We also heard John Legend lead a conversation with investigative journalist Nikole Hannah-Jones, New York City high school student Coco Rhum, and former New Orleans Mayor Mitch Landrieu about modern segregation in American schools. 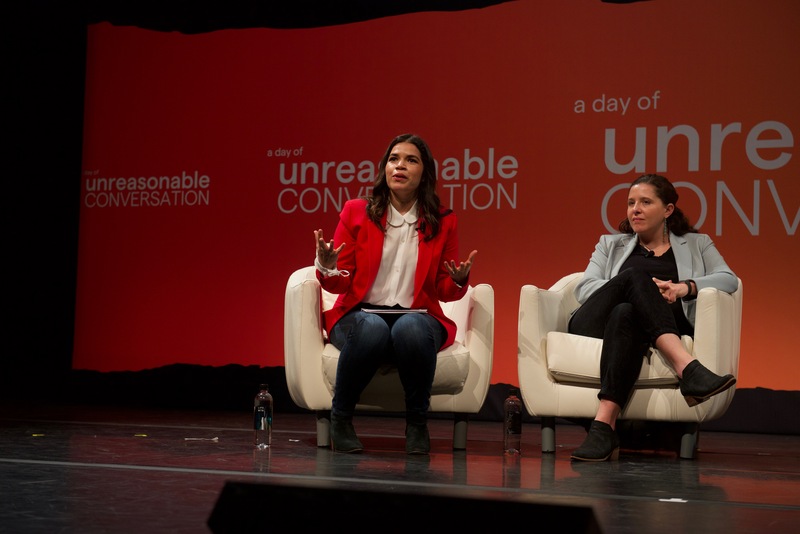 The content-filled day included a powerful panel led by America Ferrera on immigration and the situation at the U.S.-Mexico border. Ferrera also explored the need to develop complex characters that capture the humanity of immigrants and people seeking asylum in the U.S.
As Tracee Ellis Ross so aptly put it during her remarks, "the narratives we see on TV can change the way we see ourselves and the way the world sees us.” We are encouraged by the energy, openness, and exchange from Monday's event, and we hope to see more opportunities for Hollywood to learn from frontline activists and change makers in the months and years ahead. Collaborations like these can help to ensure that pop culture narratives go beyond the stereotypes and division we see all around us to help imagine and enact a more fair, just, and vibrant society that works for all of us.